We are now CLOSED FOR THE WINTER - thanks for a great summer! However, our OFFICES ARE STILL OPEN - and we are now accepting group reservations and membership applications for the 2019 summer season. Become a member, book your group reservation, or come as a general admission guest. No reservations are needed for groups of less than 20. For groups of 20 or more we recommend a reservation, but you can also come the day of and see what is available! Lock in your preferred date for your large group reservation on your 2019 event when you book your group or party with us (with 20% deposit*). *Deposits are non-refundable but always transferrable to any other available 2019 dates. Call us for more information! Reserve Your Large Group Reservation Date! 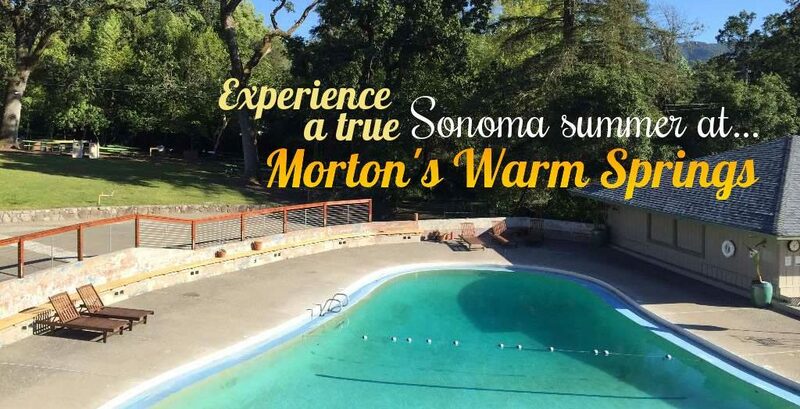 Become a 2019 Morton's Member! I used to come here as a child. It hasn't changed, we had so much fun. The setting is still so beautiful... This is old school family fun and relaxation. Great for families, young kids, small kiddie pool, tons of picnic tables and plenty of grass area to play or picnic! Great family place but also a good place for friends to gather and BBQ. A perfect spot to spend some time with family or rejuvenate achy joints. Ready to relax, unwind, and get away from the daily stress? Enjoy your beautiful weekend with us!